When it comes to personal website development, WordPress is one of the most desired and commonly used platforms among the on-line users. But like everything else it has weaknesses, and one of its most encountered ones is the possibility of the website becoming too slow. And without taking the precautions needed, there is a huge possibility of us winding up with a lagging website. And since we receive inquiries, regarding optimization of the speed, quite often, we have decided to share with you some useful tips on How to Optimize the Loading Speed of a WordPress Site. Why is the speed of any importance? -No thanks, that's way too long. Do you remember the time, when you were willing to wait even a whole minute, so your computer could respond to a request? The oh-so-long moment of waiting for your browser to load, so you could see the desired web page, not to mention the reloading of that same web page with every click. All of this is gladly in the past. When a visitor comes to your website, you have only mere seconds to capture their attention. According to a research done by Microsoft Bing, a 2 second longer delay in the response of the page worsens the user experience and lowers the chance of a purchase with an estimated 3.8%. 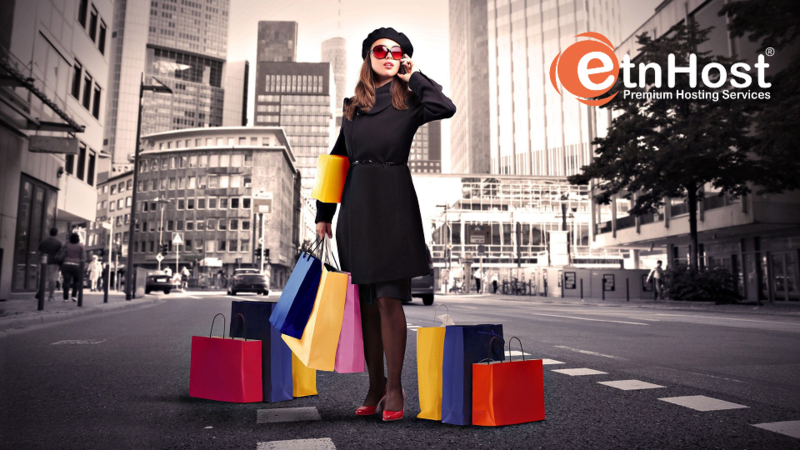 There is a decline, of an estimated 4%, of the clicks and the income of the on-line shops. Some researches say (Akamai and Gomez) that 40% of the visitors of a given site will leave it if the loading speed is more than a few seconds. And here's why it is of no surprise that the loading speed of the website has become one of the most basic ranking factors in the Google algorithm. This means that the speed of your site is dependent on its SEO, and on your sales as well. How To Optimize the Speed of My WordPress Site? A wellwritten theme with an optimized code will load faster, and affect the performance of your server. When launching a new site always choose carefully the theme, that you will use. It is always a good idea to do some research on the opinion of people, who have already installed it. If you already have a working WordPress site, you could always test it with the Theme Check plugin. It will scan your theme and check if the most recent standards for WordPress development are met. Caching considerably reduces the loading time and cuts down on the amount of time needed to generate frequently visited pages on your site, by saving the already downloaded files on the caller's machine, so it wouldn't be necessary for them to be downloaded again and again with every refresh. One of the most recognized and trusted plugins for this purpose is the WP Total Cache plugin. One of its many functionalities is that there is the option of reducing the scripts' size and changing their order. The fastest and most comfortable way for drastically reducing the size of the images is the installation of WP SmuchIt. This plugin automatically compresses every newly uploaded image and it is compatible with all of the popular extensions – JPEG, PNG, GIF. The optimization varies between 10 % and 20%. Another option is to simply use a paid plugin such as Kraken Image Optimizer, which has a higher level of compression. The home page is the most important part of your website, just because it is the starting point for your visitors. The home page is the most visited part of your entire website. Keep your home page clean and simple. There you should only have the most recent and the most important information, but keep in mind that the total number of posts should not be more than 7. Quite often, this is the place where developers put many useless widgets, which would be much more suitable for the inner sections of the site. Maintaining the database is of utmost importance when it comes to a website. The easiest way is to use the WP-Optimize or WP-DB Manager plugins. They will delete all of the unnecessary drafts, SPAM comments, and metadata. With WP-DB Manager, you could even point to when should the optimization start, without you having to do it manually. A tip: For best results, it would be the best idea if you'd back up, before starting the optimization of the database. Lazy loading is a process, which delays the loading of content below the fold of a page until just before a user scrolls to it. By scrolling down the page the rest of the pictures start to emerge. This leads not only to the improvement of the loading time of the page, but drastically reduces the bandwidth, in the cases where the users do not get to the end of the page itself. It ensures that resources, especially those that carry more weight (images, videos, scripts), are only loaded when they need to be. To achieve all of that you can use the popular plugin BJ Lazy Load. CDN – Content Delivery Network is a group of web servers, that are positioned in various locations, which distribute more efficiently the static content of your site to your users. We recommend you use CloudFlare CDN. Combined with the plans of a shared hosting, CloudFlare makes the websites more accessible and easy to use and navigate. If there is anything better than the service that saves you a lot of time, effort and resources and leaves a pleasant experience for the clients, it is the service that is free. CloudFlare is absolutely free for our clients, who are using shared hosting and it could be accessed through the cPanel of every account. We all like the rich scale of plugins that WordPress offers. But everything has to be within limits! Keep the number of the plugins used to a minimum. Use those that are only essential to your website. It is important that you always keep your plugins updated, in the newest version there is. But not of least importance is choosing the most suitable hosting package. The right selection is one of the factors that has a huge impact when it comes to the loading speed of your website. The characteristics of a premium hosting include uninterrupted connection, very high-security level, keeping a backup and the presence of optimizing tools. 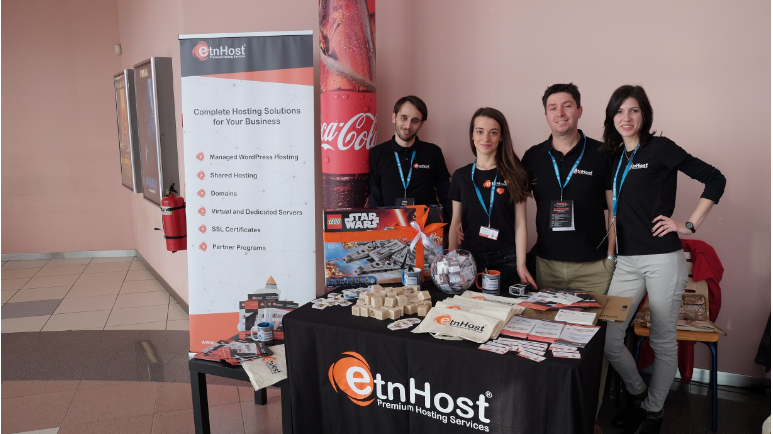 All of the hosting plans of ETNHost provide you with a secure connection, the latest technology improvements in the server security and in the web security, optimization functions and the most important part 24/7 expert technical support. The more technology develops, the more mobile browsing offsets desktop usage. This transition from desktop to mobile structures sets the necessity for websites to load faster and faster, so they could adequately follow the dynamic of our time. Today, every second counts, for you, your business and for your users. Follow our tips and deliver great results.